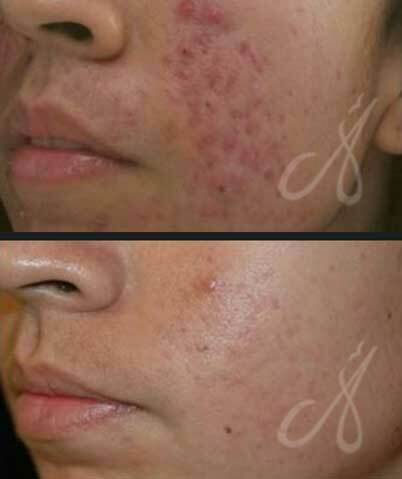 Alainn’s Carbon Peel Laser is our Signature Treatment which helps to brighten skin tone. Our Carbon Peel Laser is a fast & comfortable way to refresh your skin with no downtime and suitable for most skin types. 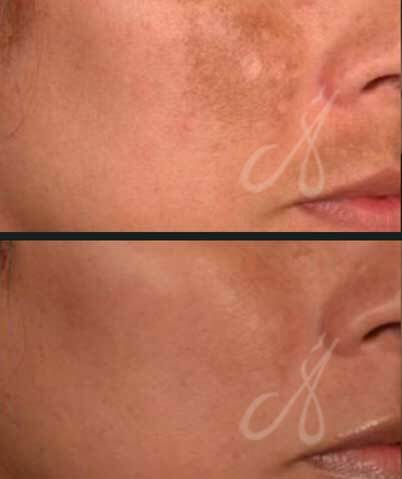 The results achieved after one session are: even skin tone, reduction of pigments and reduction of fine lines. 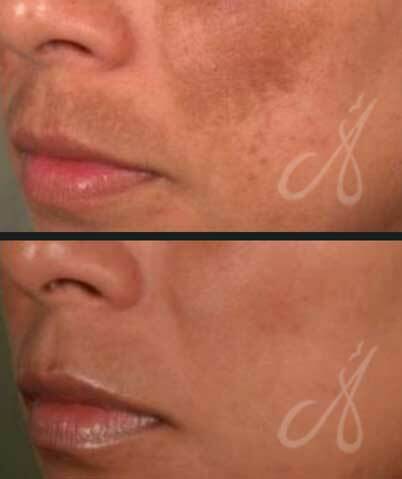 Carbon Peel Laser breaks down unwanted melanin production that causes the skin to appear uneven. 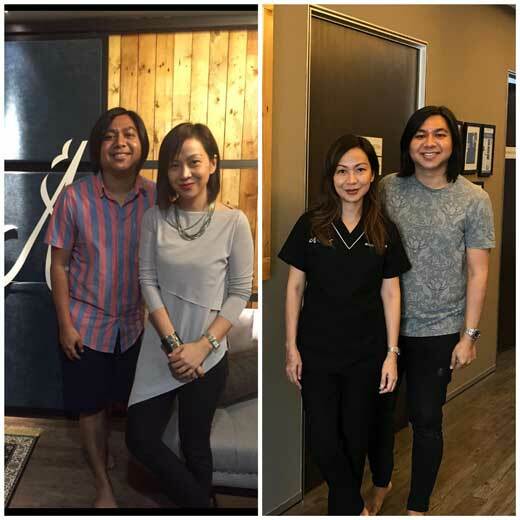 The laser treatment also reaches the dermis layer of the skin and causes collagen stimulation, which helps improve skin laxity and tightens open pores. Recommended treatment session depends on individual skin type and condition. Generally, between 4-6 sessions are recommended to see improvements in skin tone and texture. Patients are able to return to normal activities post-treatment. Make-up can be applied right after. However, direct sun exposure should be avoided a few weeks after any laser skin treatments. During the procedure, you may experience slight tingling and warm sensation on the skin. Laser treatment usually takes only 5-10 minutes.